Just as you wouldn’t leave the house wearing a winter coat in July, stepping out in your winter fragrance goes against the grain during the summer months. Summer undoubtedly necessitates a change in fragrance as well as attire. The right cologne at this time of year is about far more than just raking in the compliments. It must not only be potent enough to see you through the most sweltering of commutes, but as subtly seductive as a summer evening. Whether you’re on a quest for a new signature scent or are simply in search of a seasonal addition to your collection, here at Czech and Speake, we have a solution to every taste and expectation. 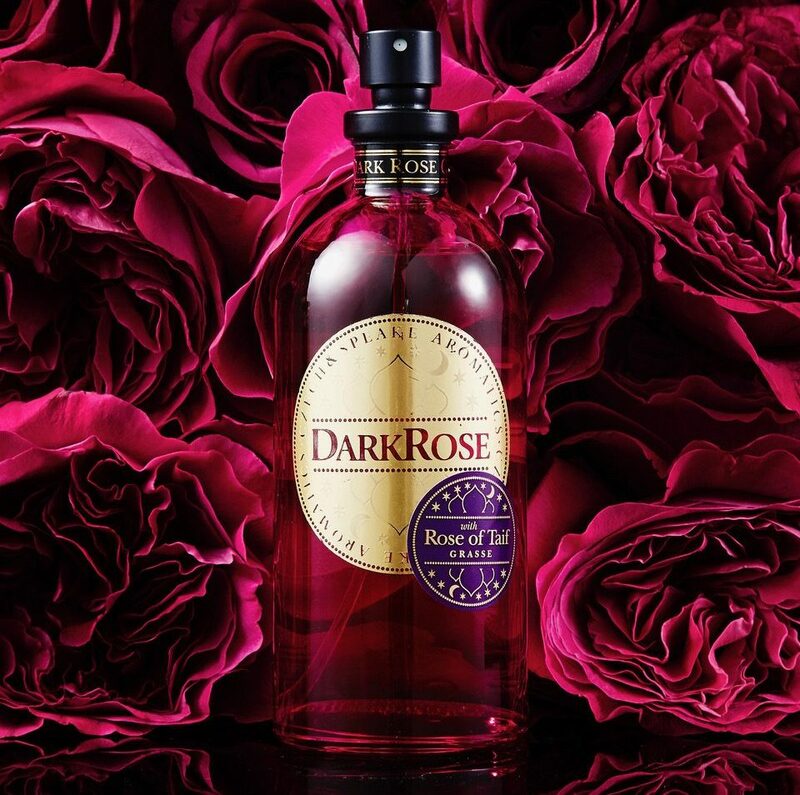 After being removed from the market two years ago, our Dark Rose EDP has returned, more alluring than ever. Nocturnal and mysterious, the new edition of the eau de parfum brings the opulence of the East to the Western world, aptly packaged in pomegranate-coloured, gold-embellished glass. As culturally as it is flagrantly rich, Dark Rose eschews typical Western interpretations of the flower’s fragrance in favour of the more complex, exotic version inspired by the Arab and Indian worlds. The techniques and traditions of the Middle East are invoked to bring some extraordinary ingredients to life. In this new edition, Rose of Taif, a unique rose originating on the Arabian Peninsula, is blended seamlessly with Cambodian Agarwood. A touch of Saffron balances this exquisite aromatic trinity. Top notes of May Chang add a spicy, lemony finale to musky base notes in a fragrance intoxicating to men and women alike. Others might crave something a little fresher to counteract the oppressive heat of summer in the city. Heady and floral, Neroli is delicate but by no means inconspicuous, and is concentrated enough to ensure that it cannot fail to capture both the senses and the imagination. Alongside exotic base notes of ylang-ylang, a splash of orange zest permeates and elevates the richness of bitter orange blossom and flowers in an evocative and energising scent that is perfect for cutting through even the sultriest of days. The frosted glass bottle lends added refinement to this already chic and elegant fragrance. Just because our No. 88 is a year-round favourite doesn’t mean that it can’t hold its own in a selection of the most summery fragrances. No. 88 might be evocative of the gentleman of the past, but it is unquestionably modern. An alluring mixture of bergamot and rose is brightened by notes of geranium and frangipani. Sandalwood and vetiver form the foundations of this both long-lasting and timeless fragrance, which has maintained the devotion of many for decades. 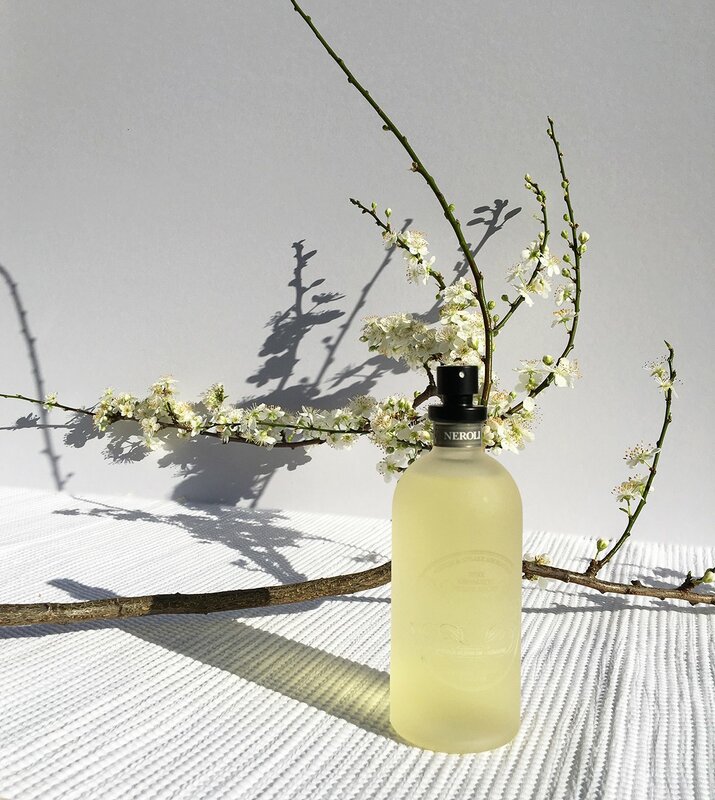 Uncompromisingly artisan despite its popularity, this scent might be the perfect summer fragrance, but it’s one that you may well find yourself returning to well into the darker months. Aesthetically as understated and elegant as it smells, No. 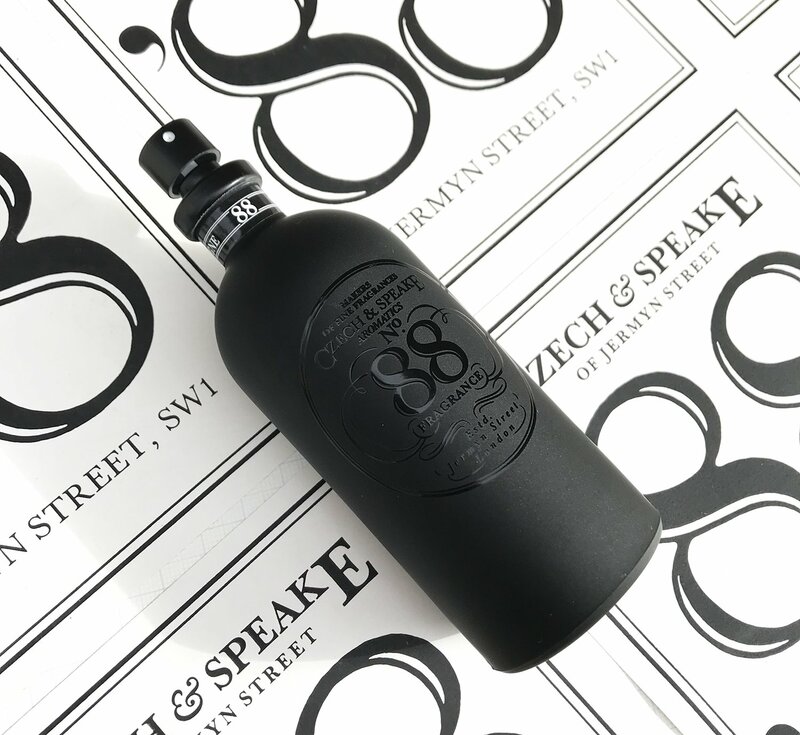 88 comes encased in a black opal glass bottle with a tactile satin finish. Summer, of course, is not only about enjoying the delights of British summertime, but an opportunity to seek adventure further afield. Far too often, however, have we endured the heartbreak and humiliation of having our favourite cologne confiscated by a grim-faced airport security official, to be followed by a holiday spent mourning its fate. Luckily, our Cologne for the Traveller collection does away with such stress. The four 15ml bottles included ensure that you can keep your favourite fragrance tucked safely in your hand luggage, from take-off, to landing, and beyond. Nor is there any need to agonize over which cologne to take with you. The collection ensures that you can not only travel light, but vary your fragrance choice according to mood and occasion. No. 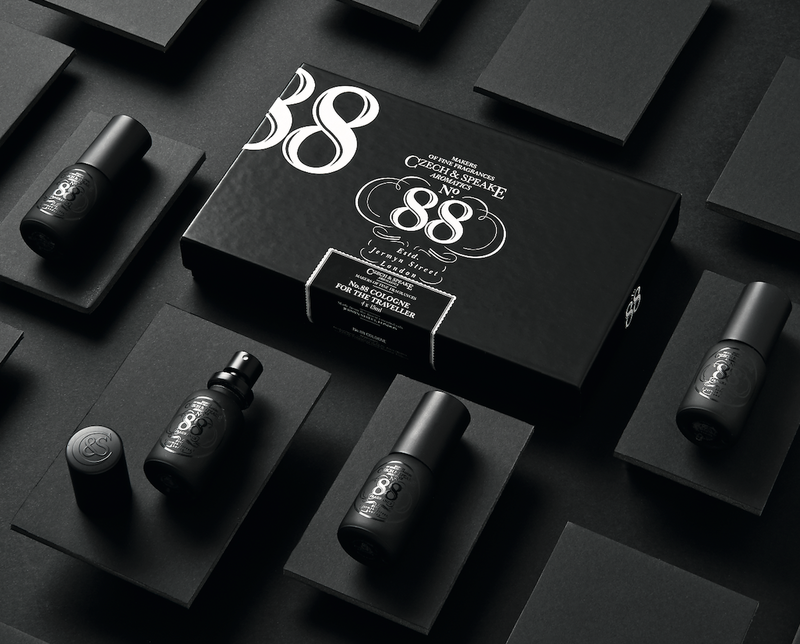 88 and Neroli are accompanied by Cuba, a provocative and vibrant mix of bergamot, tonka beans and cedarwood, and the quintessentially English, lavender-based fragrance of Oxford and Cambridge. You can shop our full range of fragrances by clicking here. To continue reading our grooming recommendations, sharpen up your shaving technique with our full guide by clicking here. Next post: A Gentleman’s Guide To Shaving: Where Should A Gentleman Shave?